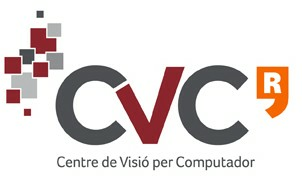 I am a Lecturer in the Color in Context group (CIC) at the Universitat Autònoma de Barcelona and the Computer Vision Center (Barcelona) since September 2009. 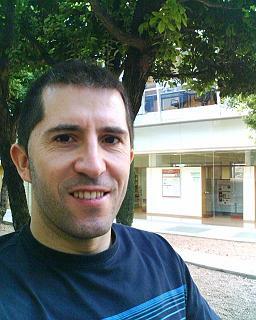 I received my MSc in 2000 and my PhD in 2007 from the Universitat Autònoma de Barcelona. My research activity is on the field of colour in computer vision, including colour perception and representation, colour naming, colour constancy and machine vision. I have also participated in the development of several industrial applications related to quality control processes based on computer vision.